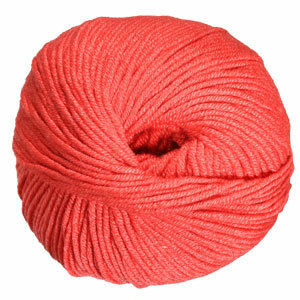 This reassuringly delicate, soft, and smooth yarn is the gentlest natural blend next to your baby's skin. It has been created in adorable baby shades. Made in Italy - naturally. Sublime Baby Cashmere Merino Silk DK Prints Yarn is a similar yarn: merino wool, machine wash, dk (21-24 sts/4 in), 5.5 sts / inch, 50 gram, on size 6 US needles, 127 yards. 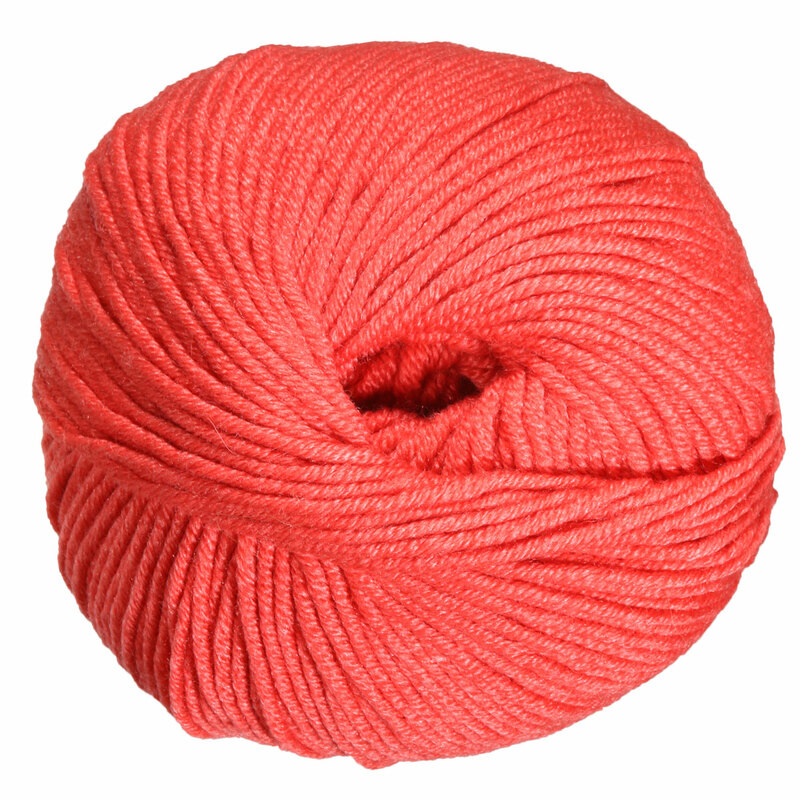 You may also like Sublime Elodie Yarn, which is another similar yarn: merino wool, machine wash, dk (21-24 sts/4 in), 5.5 sts / inch, 50 gram, on size 6 US needles, and 127 yards. You may enjoy taking a look at the Sublime Baby Cashmere Merino Silk DK Lullaby Blanket, Sublime Baby Cashmere Merino Silk DK Emilia Set , Sublime Baby Cashmere Merino Silk DK Noah Sweater, and Sublime Baby Cashmere Merino Silk DK Nelly Shrug kits all using Sublime Baby Cashmere Merino Silk DK Yarn. 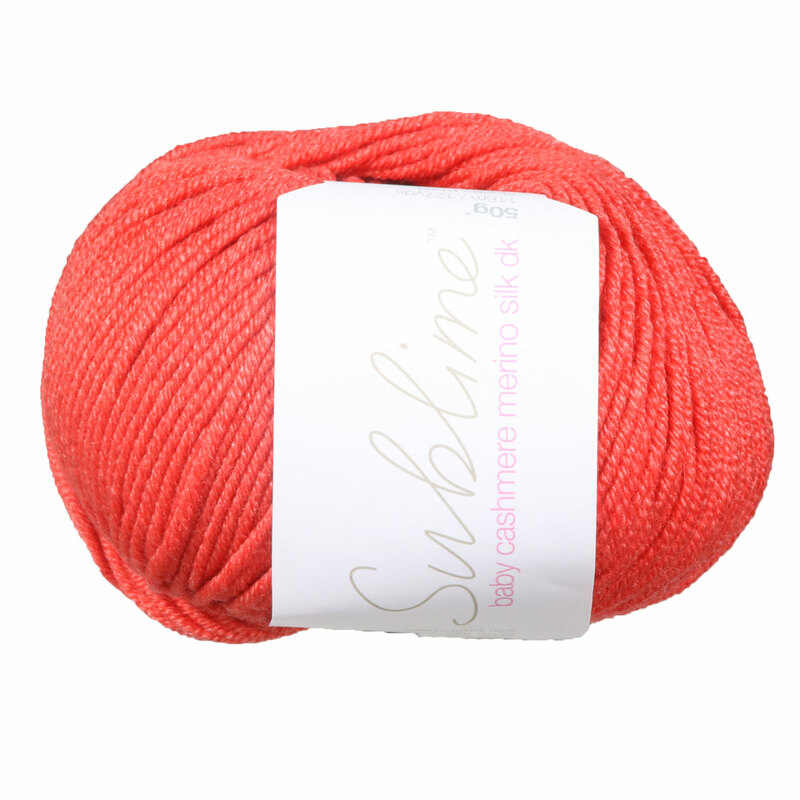 Hopefully our suggested project ideas for Sublime Baby Cashmere Merino Silk DK Yarn can help you come up with your next exciting new project idea!